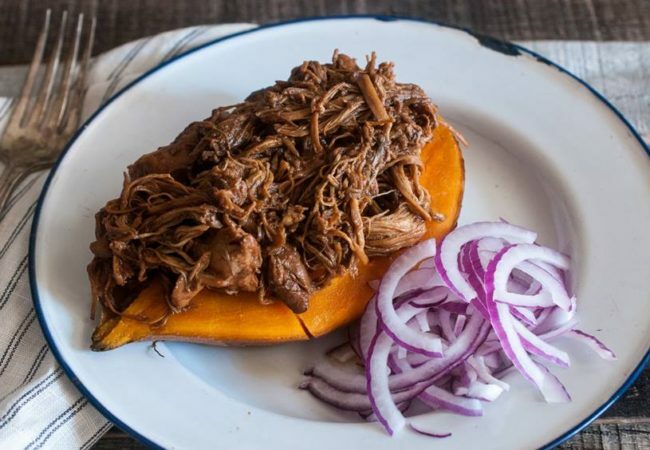 BBQ Pulled Chicken From The Paleo AIP Instant Pot Cookbook! 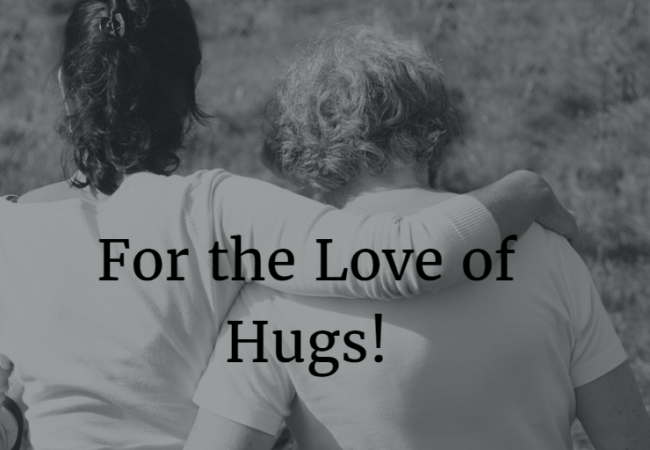 For the Love of Hugs! 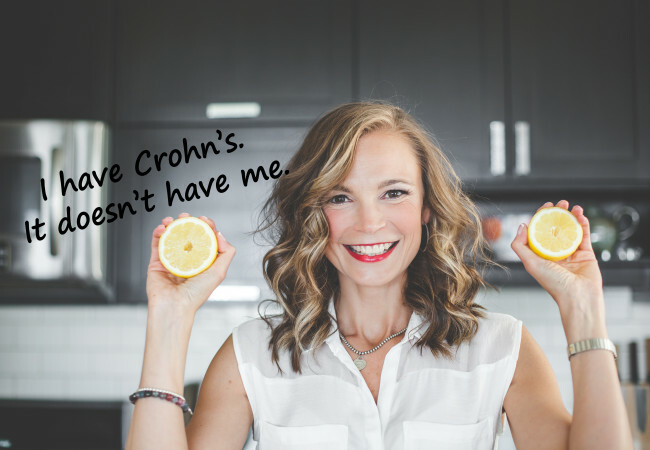 I have Crohn’s. It doesn’t have me.